Since their humble beginning over 20 years ago, Wineguys Restaurant Group has developed a collection of three distinct dining destinations in downtown Petoskey: City Park Grill, Palette Bistro and Roast & Toast Cafe. Through these successful ventures, the group expanded their enterprise to include Wineguys Catering. Today, Wineguys Restaurant Group continues its dedication to providing excellent guest dining experiences, to empowering staff and to supporting the community. 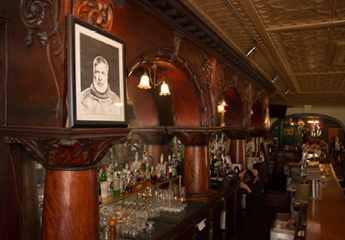 Housed in one of Petoskey’s oldest buildings constructed in 1875 and frequented by Ernest Hemingway. 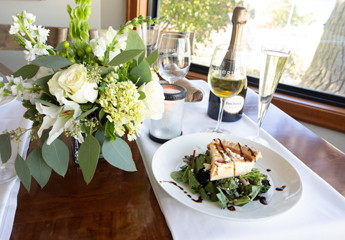 Today, City Park Grill maintains a loyal clientele with house-made cuisine focusing on locally procured produce, meats and lake fish, famous hot biscuits and an award-winning wine collection. A downtown icon serving breakfast, lunch and dinner. 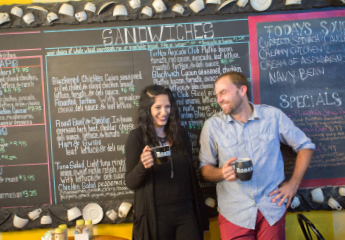 Known for house-made daily creations of soups, bread, bakery items and award-winning salads. Coffee roasting on-site. Roasting, brewing, cooking, serving since 1993. Located on the edge of downtown Petoskey, is a unique alternative for casual upscale dining. 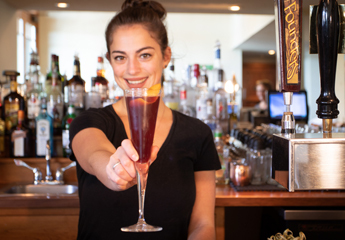 The Mediterranean-inspired menu evolves seasonally featuring small plates and rustic brick oven preparations, complemented by carefully selected wines from Europe, plus Michigan craft and Belgian beers. Two floors of seating offer stunning Little Traverse Bay views, intimate lounges and outdoor spaces. By offering a tempting taste of these three unique eateries with locally-sourced ingredients, Wineguys Catering is an experience sure to please every palate.